Background Draw-a-Secret (BDAS) is a software technology that will give all of us a new way to foil those who would steal our passwords. 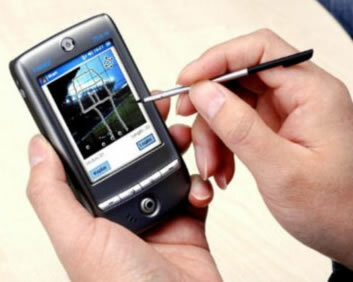 It's easy to use, and can be implemented on a wide variety of devices, including many mobile phones. Here's how it works: The user selects a particular image and then draws a series of pen strokes over the image. The system remembers the number of strokes, the order of the strokes and their position relative to the image. Dr. Jeff Yan, one of the researchers at Newcastle University, remarks that studies have shown that it is easier for most people to remember images than words. 'Choosing the right background image is very important for memory and security. 'A big crowd scene is too complex and a picture of stars might be too obvious with people just joining up the brightest ones. 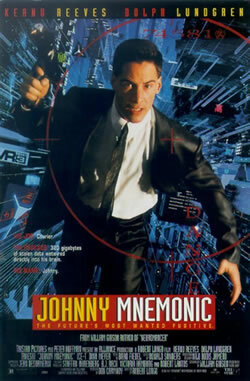 Science fiction fans may recall that in the film Johnny Mnemonic, the main character uses a series of pictures as a mnemonic trigger or password to unlock the data contained in his head. Via The picture passwords that make security codes easier to remember but harder to copy; thanks to Moira for writing in with this story tip.